Last week was a busy week for conservation related bills in the Senate. 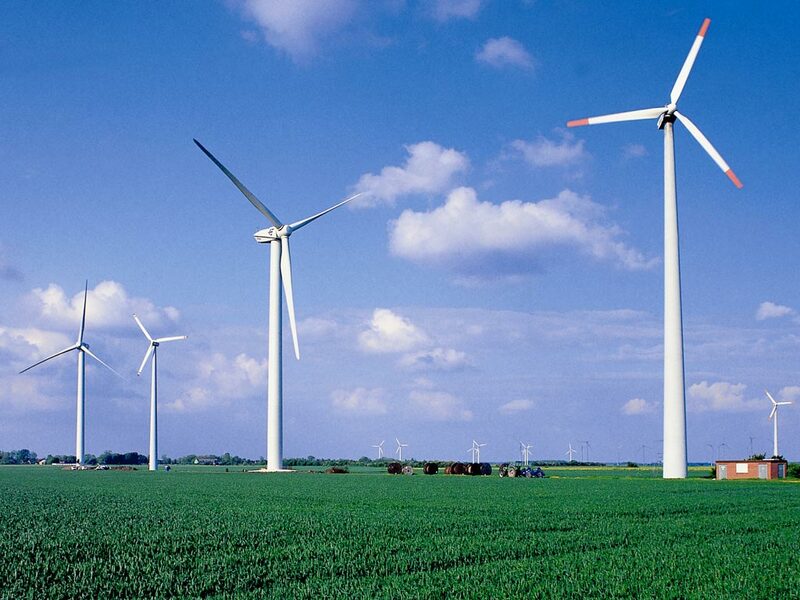 On Thursday, SB12, The Wind Energy Conversion Act, made its way to the Senate floor. Since our last update several positive changes have been made to the bill. The original bill required strict ordinances for noise (limited to 40 decibels at property’s edge) and distance (2500 feet) from neighboring properties. The current version of the bill requires noise levels be limited to 50 decibels, and the setback is now based on the height of the system, 5x the height of the system from its center to the edge of the residential or commercial building. Neighboring properties are also allowed in this bill to waive those setbacks. While these requirements are still higher than most neighboring states, feedback from the majority of wind companies is that the current version of the bill is more reasonable and would not completely hinder their ability to do business in Alabama. Even with these changes, there was reservation on the Senate floor with numerous Senators asking questions. Senator Williams agreed to carry the bill over at the call of the chair, so negotiations could continue. Conservation Alabama continues to communicate with Senator Williams and has requested that provisions also be added for wildlife protections. SB12 could make its way back before the Senate this week. Another bill making its way through both the House and Senate is SB355/HB475. These companion bills would restrict local governments’ ability to control pollution into nearby waterways and reduce fines paid by polluters. Currently, local governments are able to monitor activities that could threaten local water supplies. This bill would transfer all oversight and authority to the Alabama Department of Environmental Management (ADEM). This could potentially put local governments at risk of being noncompliant with the Clean Water Act and at risk of lawsuits. SB355 was heard before the Senate committee on Energy and Natural Resources last Thursday, but after a Public Hearing call by Conservation Alabama, the committee did not take action on the bill to allow time for opponents and proponents of the bill to attempt a compromise. House Bill 475 makes its way to the House Commerce Committee this Wednesday at 2:30 p.m. Conservation Alabama is opposed to these bills and is working with water protection groups throughout the state to stop the advance of these bills in their current form.